The new ml:mio by sonible is a universal MADI media converter, splitter and router that brings a new level of flexibility to the table when it comes to handling MADI streams. 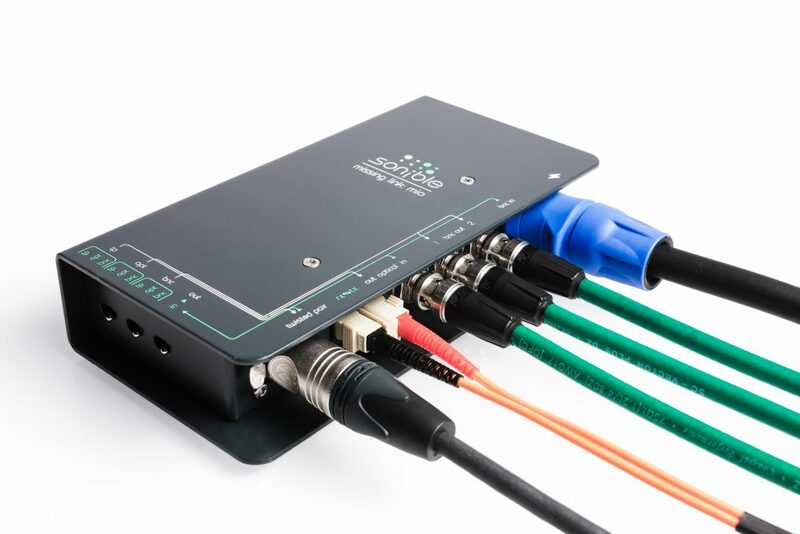 The compact yet incredibly durable device allows for the conversion of MADI streams between coaxial, optical (SC) and twisted pair signals. 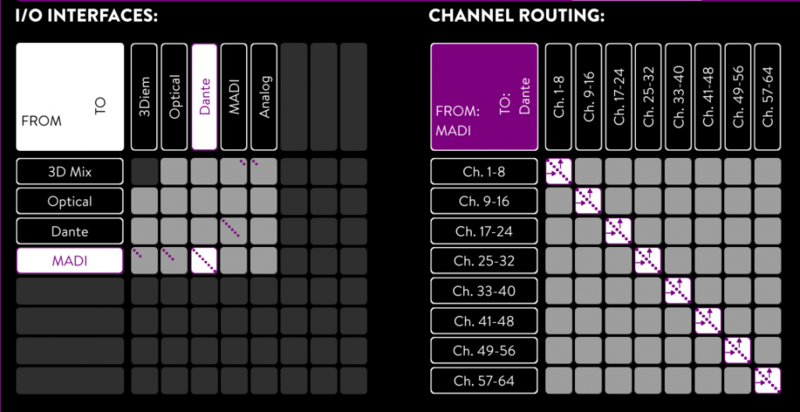 Thanks to a fully bit-transparent routing of incoming MADI streams, the ml:mio is compatible to all MADI formats on the market and will preserve any proprietary control parameters. Any input signal connected to this robust little device can be seamlessly routed to any combination of available outputs, enabling your MADI signal to be split and converted at your convenience. The ml:mio has been designed from scratch for live usage in the field. As such, it can be used as a standalone device with no need for any external control software. Signal routing can be controlled directly via three sturdy switches on the device itself, with color-coded LEDs to ensure you never lose track – not even in the dark. Find more information on the manufacturer’s product at sonible.com/mlmio. Keep in mind that KLANG:fabrik can convert from Dante/AES67 and ADAT to MADI while beeing used as an 3D IEM processor and also send back the 3D mixes via MADI. 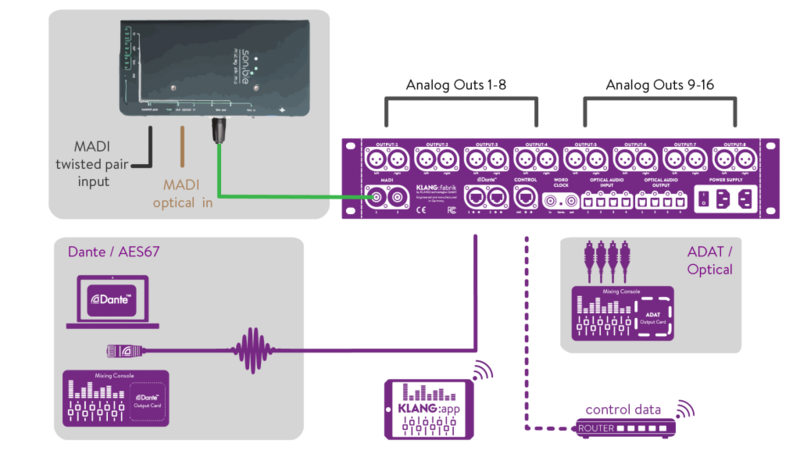 With sonible ml:mio, you are free to send your mixes from MADI twisted pair or MADI optical to your KLANG:fabrik. 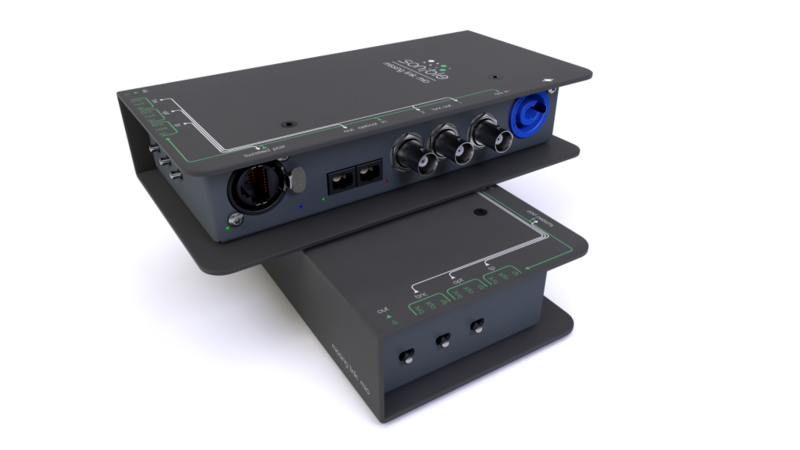 Inside KLANG:fabrik, you can use those signals to create 3D headphone mixes, send them to the analog outputs or convert them into another audio protocol. Inside KLANG:app, you are free to route from MADI to Dante or the other way around. Sonible missing:link is also useful for splitting BNC outs and convert to MADI twisted pair for example. sonible was founded in 2013 by three graduates from the pioneering audio engineering program in Graz, Austria. After years of working in live sound engineering and the recording arts, they set out to turn their practical experience into useful and dependable pro audio products. Today, the growing team focuses on developing high-end live and recording tools for audio professionals.